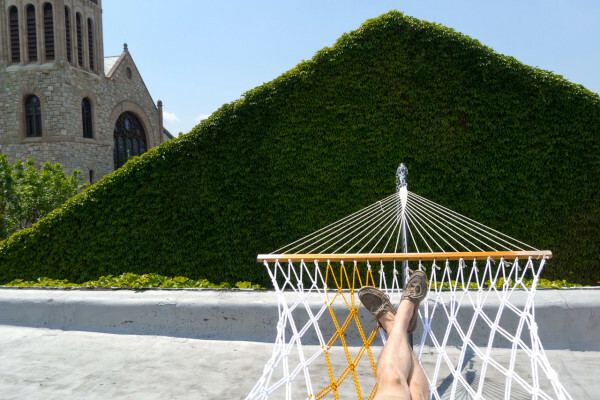 The hammock is a great place to relax. 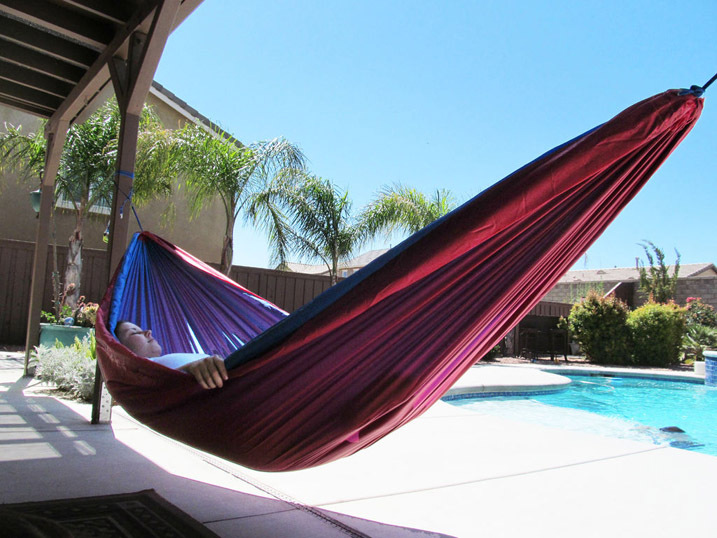 Cheap hammocks are easy to break and destroy, and solid, made of good material are unfortunately expensive. 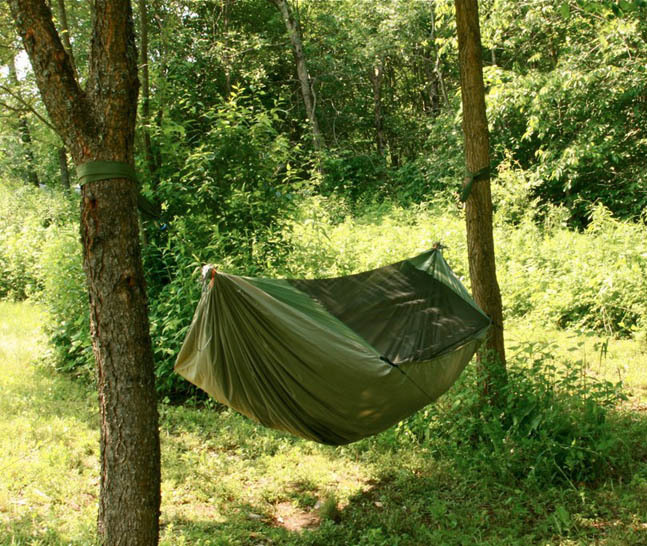 Why not to build own hammock? 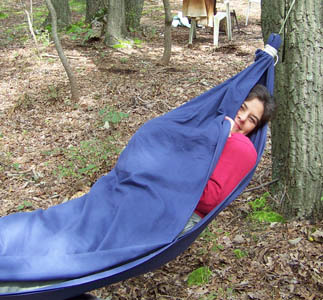 It will be cheaper and you can make unique hammock. 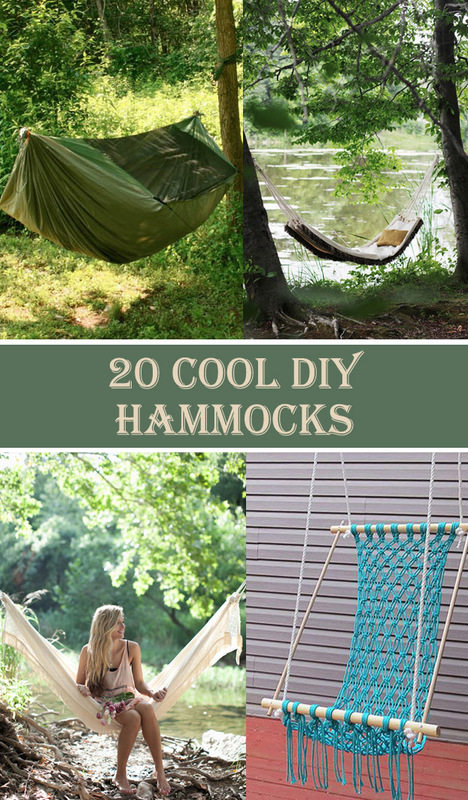 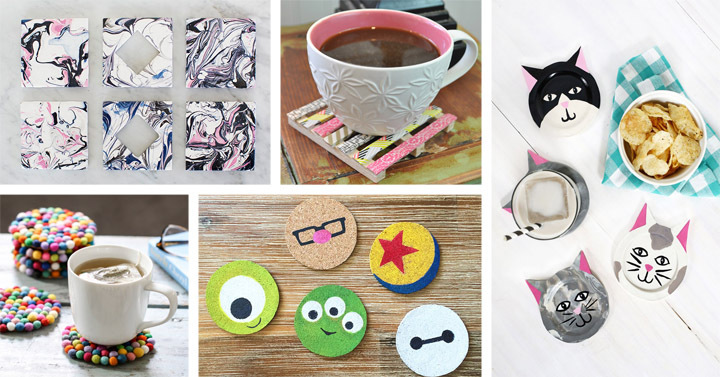 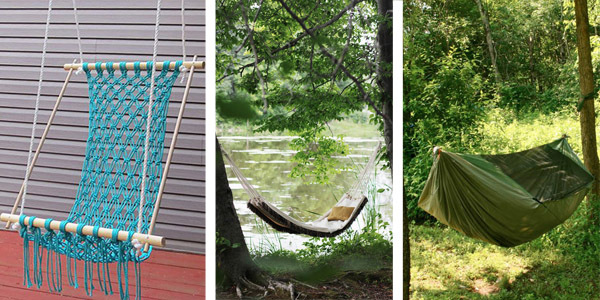 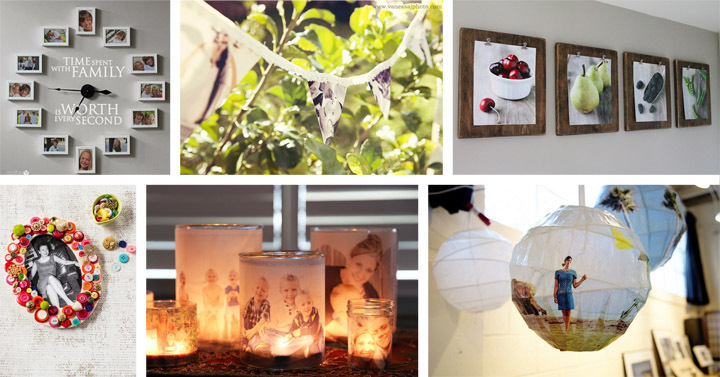 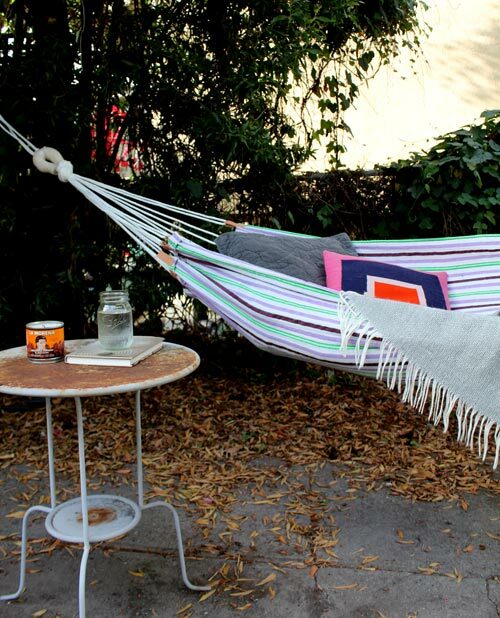 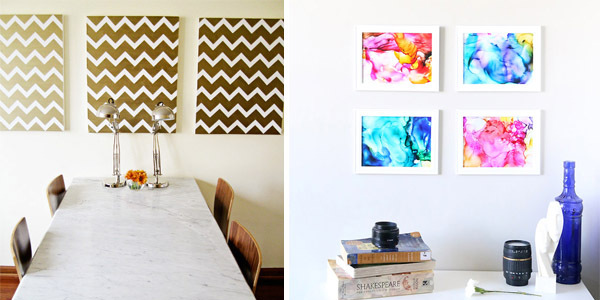 We present a collection of 20 cool hammocks that you can DIY. 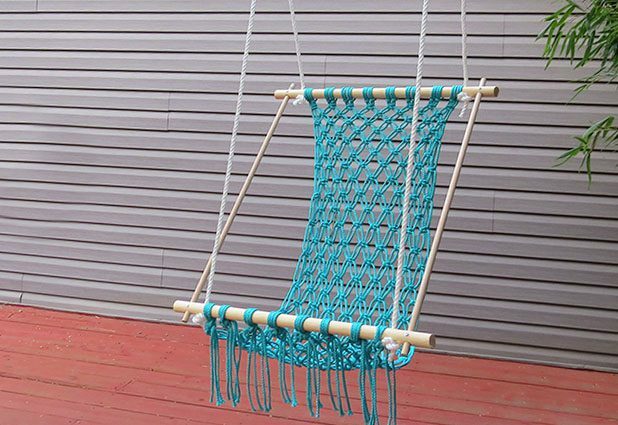 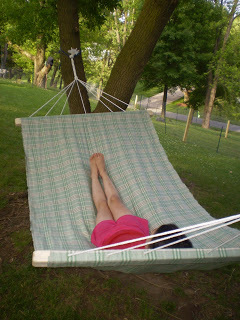 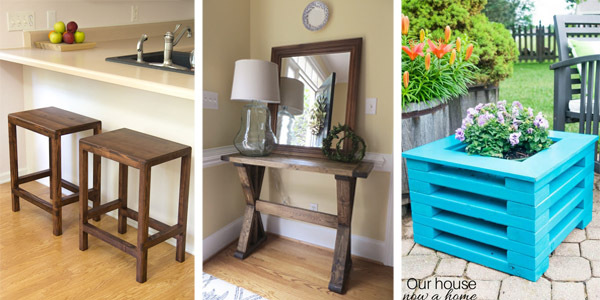 If you looking how to build hammock stand, then you can find it here (click).